Krakow-Plaszow was German forced labour camp, later transformed into a concentration camp. It was founded to transport the Jewish population of the Krakow ghetto liquidated on 14 March 1943. 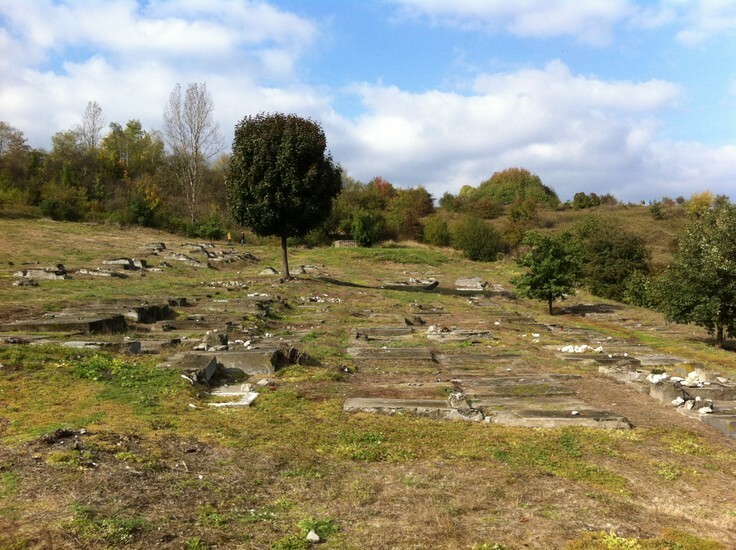 The camp in Plaszow was established in the area of two Jewish cemeteries from 1887 and 1932 that were destroyed and Jewish tombstones were used for pavement. Most of the prisoners of Plaszow concentration camp were Polish Jews. In July 1943, the Nazis established additional work camp for Poles in Plaszow. The victims of the pacification in Krakow and the nearby towns were forced there. In 1943 the construction of gas chambers and crematoria started but was never completed. 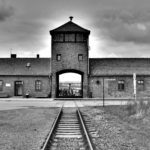 At the time prisoners were sent to camps in which chambers and crematoria were active – mainly to Auschwitz. In 1944 the liquidation of Plaszow concentration camp began and so the transport to Auschwitz intensified. The last group of prisoners left the Plaszow camp to Auschwitz on 16 January 1945. Among the few surviving prisoners of the Plaszow concentration camp were the 1000 Krakow Jews saved thanks to the famous “Schindler’s List”. Before the arrival of Soviet troops on 20 January 1945 the concentration camp in Plaszow was dismantled and burned to the ground. The camp was the site of the notorious terror from the hands of its staff and SS commandant Amon Göth. The death rate in Plaszow concentration camp was high due to starvation, typhus and executions. The infamous hill just outside the camp’s borders saw horrific executions with prisoners shot there three to four times a week and their bodies left there to be covered with dirt. Amon Göth was arrested in September 1944 by the Nazi authorities. The reason was the suspicion of corruption and violation of the regulations, not on the charge of murder or crimes against the prisoners. He was released in January 1945, sent to a sanatorium, where after the war he was arrested by the Americans. As a war criminal, Göth was handed over to Polish authorities, accused of genocide, tried, sentenced to death and hanged in Krakow on 13 September 1946. The area in which the camp was located is now a derelict field with a commemorative sign at the entrance. 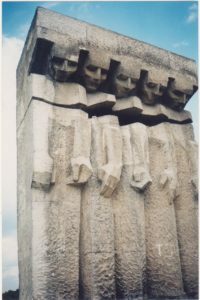 There is a large monument commemorating all the victims of the Plaszow concentration camp. Each year, it is the finishing point of the March of Remembrance taking part in mid-March to manifest the respect to the victims of the Holocaust. The quarry that was the site of forced labour still exists. Also still existing is the villa in which Amon Göth had lived and the house that served as the camp’s prison. Those places were used as locations while shooting the 1993 Steven Spielberg movie Schindler’s List. 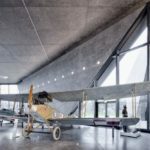 The former concentration camp in Plaszow is now open to anyone. The land is owned by Historical Museum of Krakow and there are plans to transform it into a permanent memorial site.